Download free certificate templates for Microsoft PowerPoint presentations or certificate and diploma PPT templates that you can edit for your own needs. 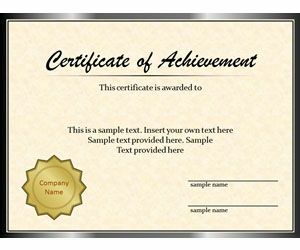 This category includes certificate PowerPoint templates and editable diplomas for your presentations and certification. 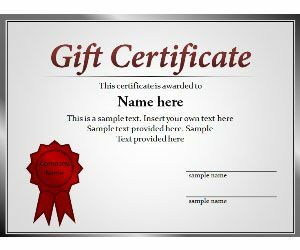 You can download fake editable templates for PowerPoint as well as certificate of appreciation PowerPoint templates for presentations.